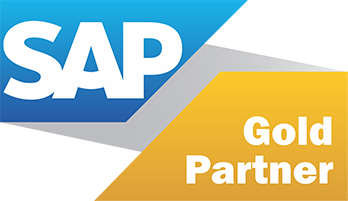 SAP is a German multinational software company known for making enterprise resource planning (ERP) software. ERP software allows organizations to manage business operations, and usually refers to suite of modular applications that collect and integrate data from different aspects of the business. An American multinational technology and consulting corporation, with corporate headquarters in Armonk, New York. IBM manufactures and markets computer hardware, middleware and software and offers infrastructure, hosting and consulting services in areas ranging from mainframe computers to nanotechnology. 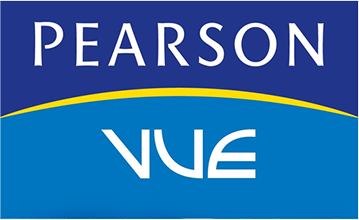 Is an American multinational computer technology corporation, headquartered in California.The company primarily specializes in developing and marketing database software and technology, cloud engineered systems and enterprise software products—particularly its own brands of database management systems. The Project Management Institute is the organization that gives out the PMP (Project Management Professional) credential, a globally recognized certificate that assures employers that a person is trained and qualified to manage projects. HR Certification Institute® (HRCI®) is the premier professional credentialing organization for the worldwide human resources profession. 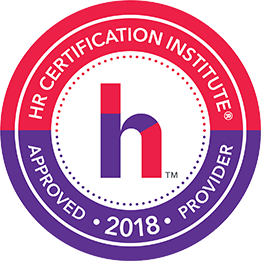 Founded in 1976 and headquartered in the United States HRCI is celebrating 40 years of setting the standard for HR mastery and excellence around the globe.